We’ve been having a lot of fun in November, and right before we take an ever so brief hiatus to eat some turkey and pumpkin pie, we want to tell you about some cool stuff coming up. We’re making our return to Santa Cruz institution Moe’s Alley on November 29th. We will be sharing the stage with a couple of cool acts. Buster Blue from Reno, and fellow Santa Cruz residents The McCoy Tyler Band. Check em out. Should be a fun show, not to mention, about as good as gets on a Tuesday night. 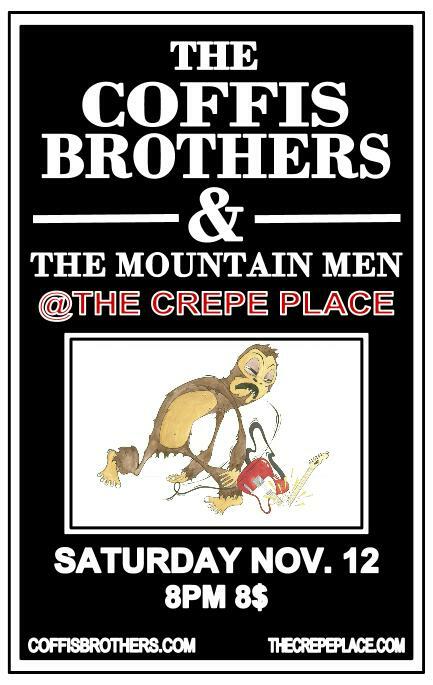 The Mountain Men will be in attendance (meaning it will be a full band performance for us), looking forward to it. We will be heading up to Sacramento the first weekend in December with shows at Marilyn’s on K and Naked Coffee on the 3rd and 4th of December respectively. Thank you everyone who saw us play, or even paid any attention to us this month. It has been an incredible amount of fun. Help us close out November in style and come share an evening with us on the 29th at Moe’s Alley. Special thanks to George Chadwick for shooting it! Find a few more videos we have posted recently here. In other news, November continues to be one of the busier (and most fun) months of our musical careers. Next up we are very much looking forward to returning to Club Fox in Redwood City this Thursday November 17th. San Francisco band Allofasudden starts off the night. We will also be heading up to Davis to play at Woodstock’s on Friday November 19th. We’re excited to see our name on this marquee again! 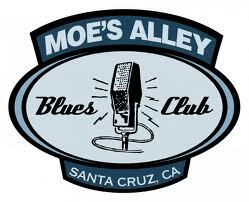 Santa Cruz friends will be happy to hear we will be back in the area on November 29th at world famous Moe’s Alley as part of a folk/americana/rock&roll triple header with Buster Blue and fellow Santa Cruzans Mccoy Tyler Band. In the meantime we’re excited about this week. 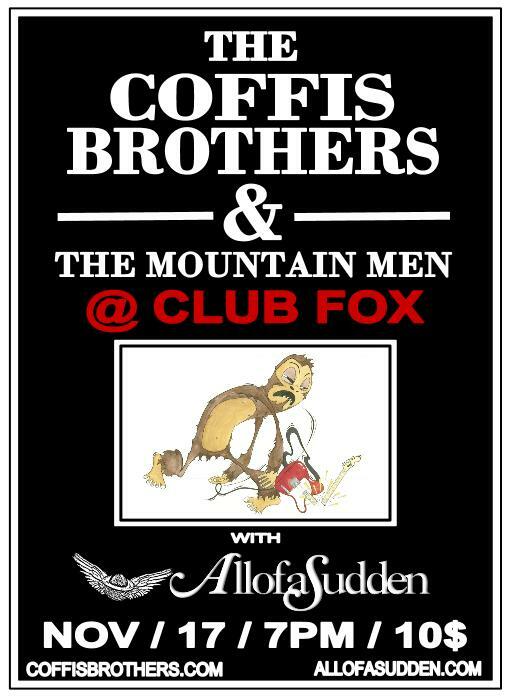 Club Fox Nov. 17th! Don’t miss it! Portland was awesome, hung out with some family, met some new people, saw some rad venues had an overall great time. 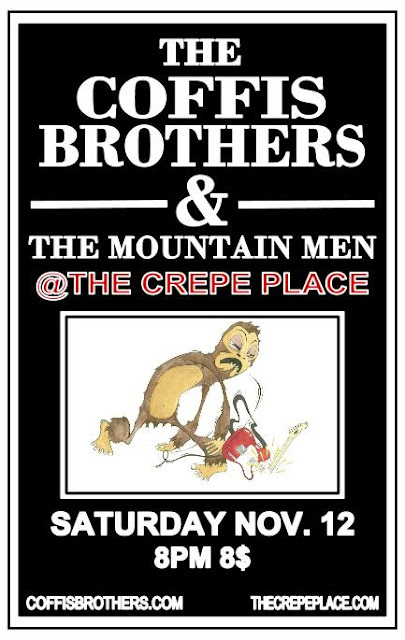 We’re very happy to be home though and very much looking forward to returning to the Crepe Place this weekend. Doors open at 8, local singer songwriter Her Band of Gold opens the show. All ages, see you there! Phew, busy weekend traveling up and down the Bay Area playing in Sacramento and Santa Cruz and stopping to catch a few acts at Hardly Strictly in San Francisco on Saturday in between. The show must go on however and go on it shall as we’ve posted a lot of new stuff in the coming weeks including shows in Portland, Oregon! This weekend we will be heading to the North and East Bay stopping at Kentfield, Sonoma, and Oakland on Thursday, Friday and Saturday Respectively. Crow’s Nest Thursday October 13! Our first time there, full band show, should be fun. Did I mention we’re going to Portland! It will be our first time performing out of our beloved California and we are really excited. We will be at Magnolia’s Corner on Thursday November 3rd, and Jam on Hawthorne on November 4th. 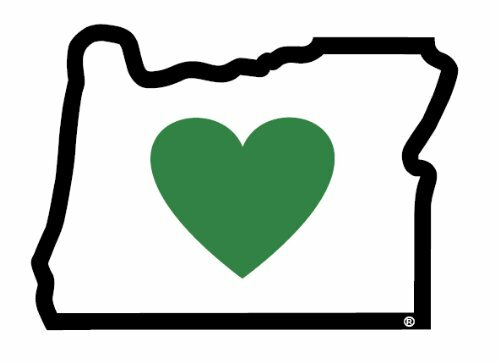 Know anybody in Portland? Tell them we will be coming through, both shows are free admission. We will be putting up a video from our show at Don Quixote’s a few weeks back, I know I said this previously, but that is still coming up. Thanks for staying posted. We’ll leave with a video of a cool (and topical) song. John McCauley (far right, lead vocals) will be up in Portland the same time as us with his band Deer Tick. I guess we’ll have to go check them out. Hey there. Thanks again to those of you who made it out Don Quixote’s, Boulder Creek Junction Park, and The Davenport Roadhouse this past weekend/week. Just stopping by to fill you in on a few recent happenings. This weekend we will be playing at the Brainwash Cafe in San Francisco on Friday night and the East Village Cafe in Monterey on Saturday. It’s always fun to play shows in towns that we don’t get to that often, so we are looking forward to those. Also we are very excited to announce that we have been chosen to play in this year’s Finish Line Festival as part of the Santa Cruz Aids Ride on Sunday October 2nd. 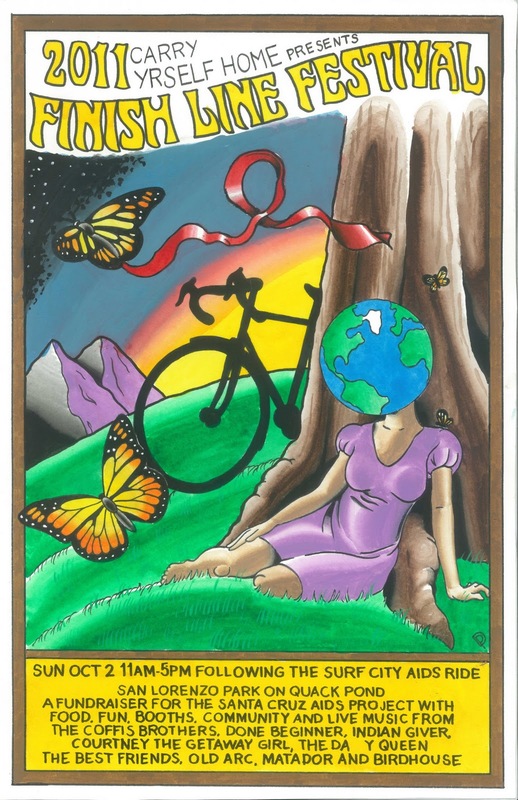 The concert will be held at San Lorenzo Park near Downtown Santa Cruz and several local acts will be on stage from 11-5 pm including Birdhouse and The Best Friends. We will be going on stage at 3:30. Full band, free show! Should be fun. More to come on this. We took some video from our show at Don Quixotes and are working to put that together and will get that posted soon. So lots of stuff going on and more announcements and cool stuff coming up in the next few weeks. We’ll keep you posted, see you around. We’ve been moving around the Bay Area quite a bit lately, and now we’re coming back home. 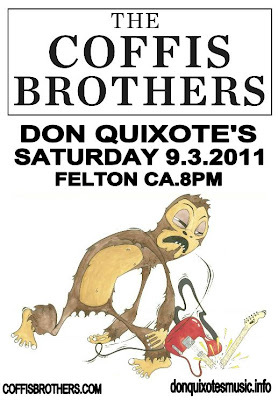 We will be at Don Quixote’s this Saturday night the 3rd of September. 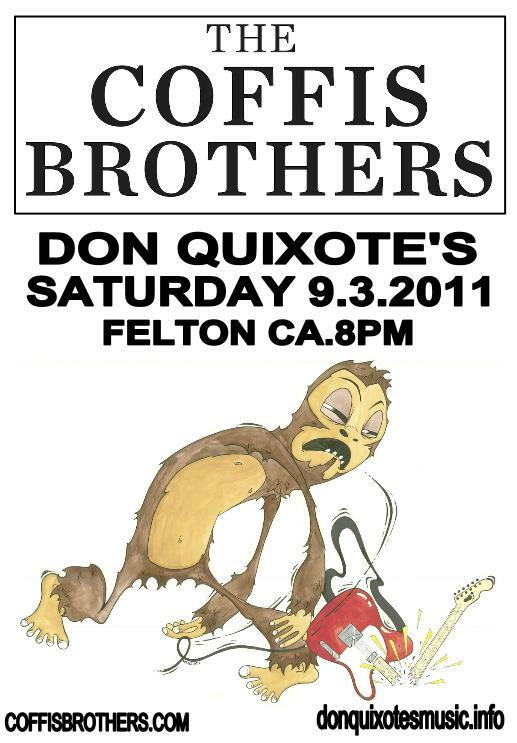 If you didn’t go to Strawberry, or Burning Man, why not come down to Felton and catch us at Don Quixote’s. It will be just like Burning Man, except without the dust storms and bad trips. Every time we play at old Don Q’s it seems to get better, so if you haven’t made it out to one of our shows here, you’re going to want to take advantage of this opportunity. Our friend Jeff Blackburn (Buck’n’the odds) opens the show, and there promises to be some cool stuff happening all night. We’re looking forward to busting out some new songs and arrangements, and just generally spicing things up a bit, (rumor has it, Jamie might be wearing a different shirt than he normally wears) as we kick off a very busy month. We’ll see you in Felton! 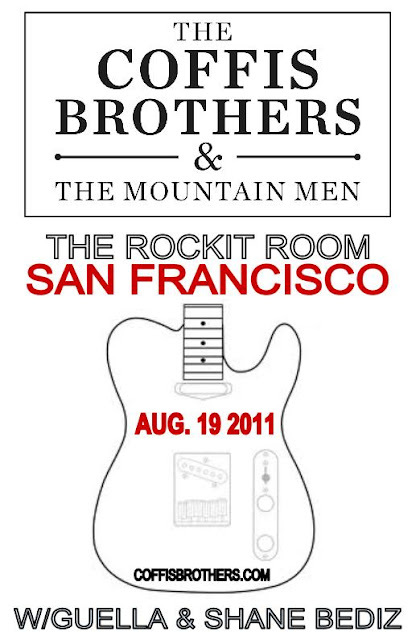 We are only a couple of days away from our first headlining gig as a full band in San Francisco. 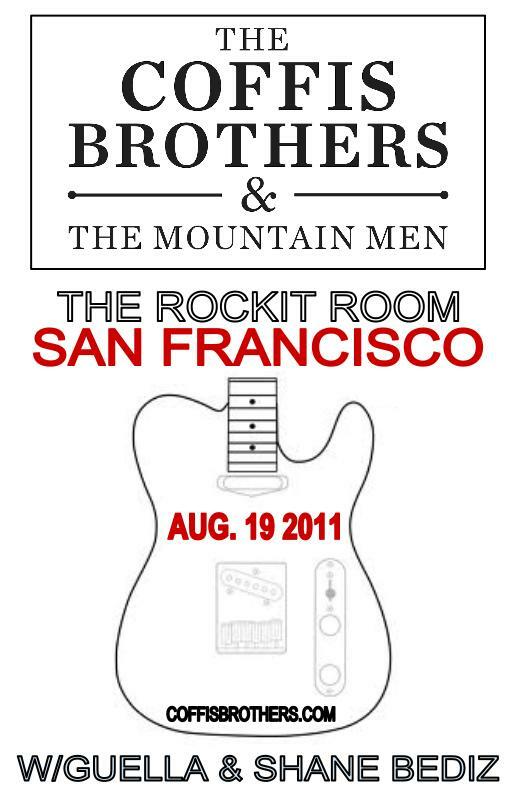 We will be playing with San Francisco band Guella and Shane Bediz at the Rockit Room this Friday, August 19th. Doors open at 8pm. Tickets are only 5 bucks. As you might imagine we are PUMPED. 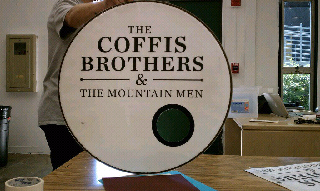 Its been an awesome summer of music, and this show just might end up being the awesomest one so far. Don’t miss it if you can help it. Check out our Facebook event page. 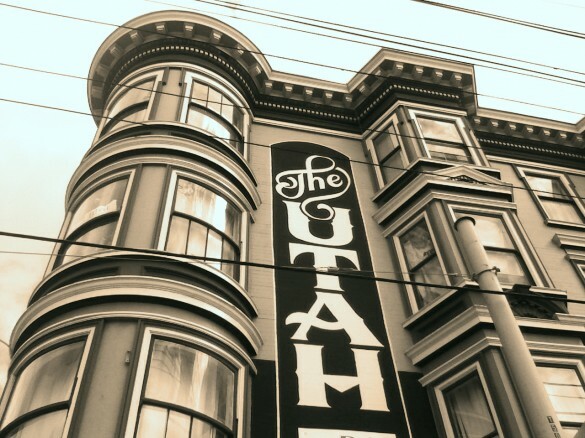 San Francisco 406 Clement St.
We are extremely excited for a run of shows in the Bay Area in the next few weeks. This Thursday we will be playing in Kentfield in beautiful Marin County at The Woodlands Cafe. 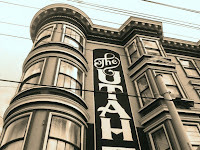 Then on Saturday the 6th we will “hella” be playing in Oakland at the Actual Cafe with The Sunrunners. Then the big one, on Friday August 19th, we will be, (wait for it…) headlining at the Rockit Room in San Francisco with our full band, joined by Guella. We seriously can’t wait for it. It will be our first time playing in any of these cities, and also the furthest away from home we’ve played with the full band when we travel to the Richmond district in San Francisco. Needless to say we’re excited and eager to get up the coast. We’ll see you there!